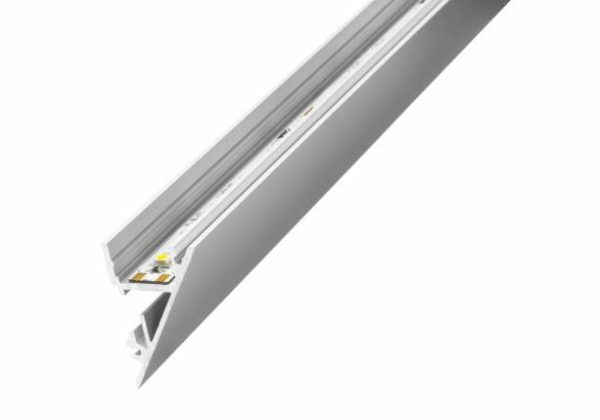 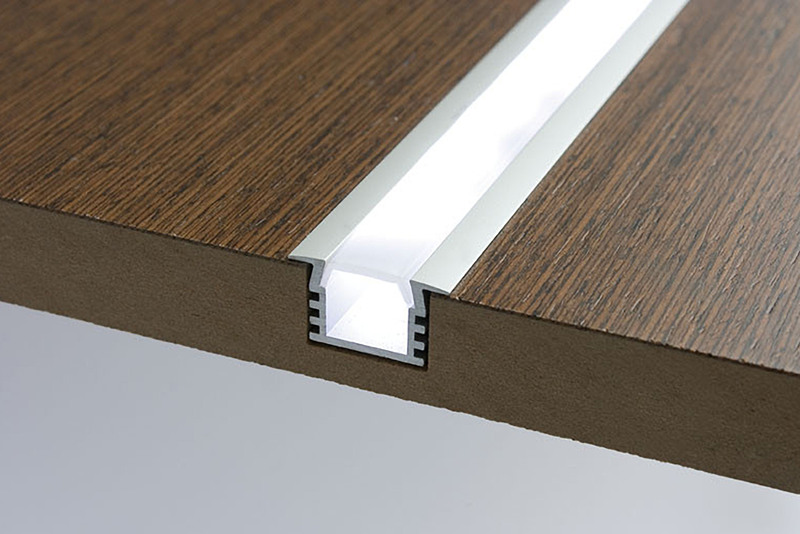 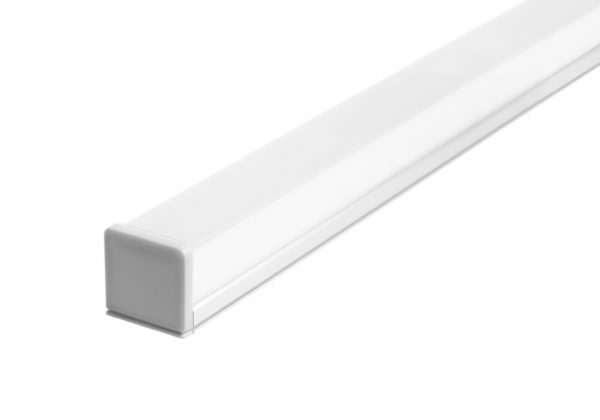 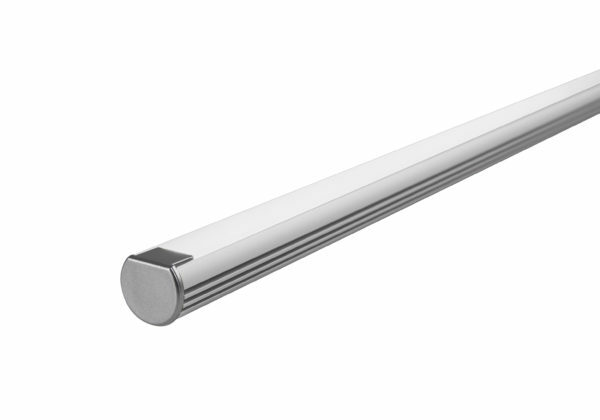 LightLine is a whole range of extrusions, covers, end caps, fasteners and other accessories that allow us to adapt to individual needs. 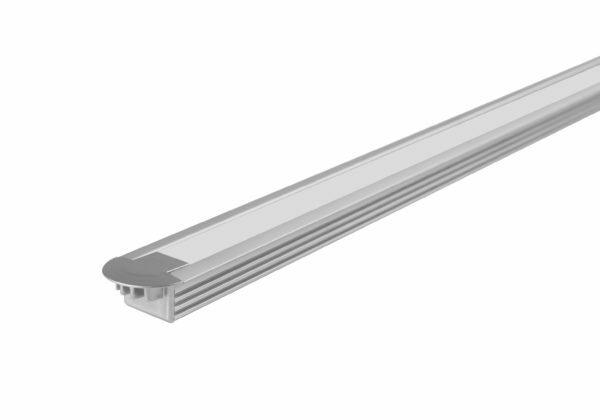 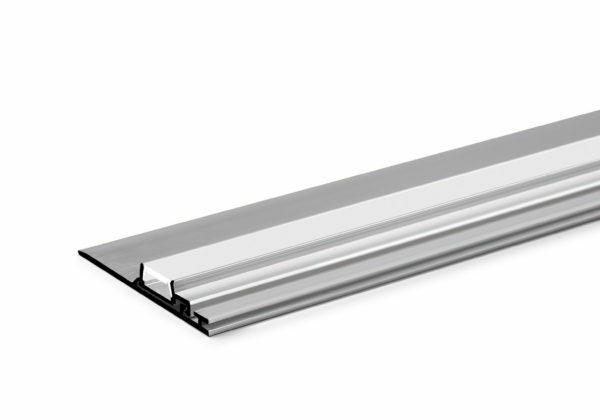 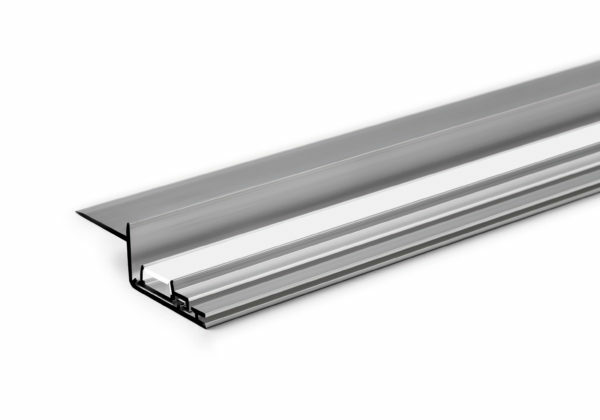 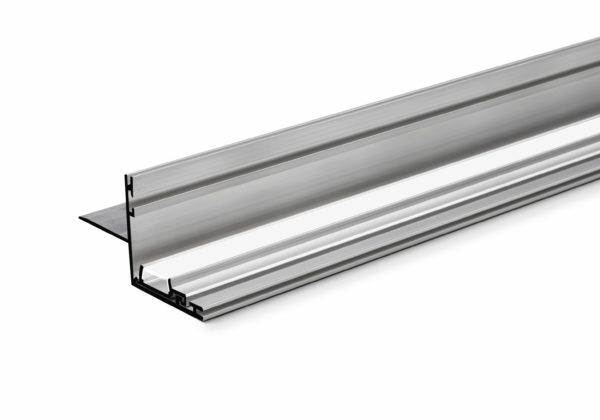 Our offer includes both small extrusions, with universal applications made of aluminium and products dedicated to specific settings. 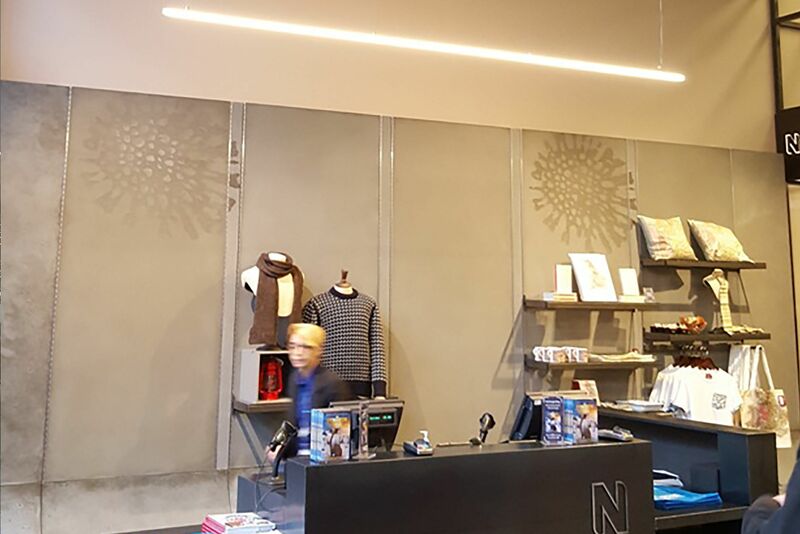 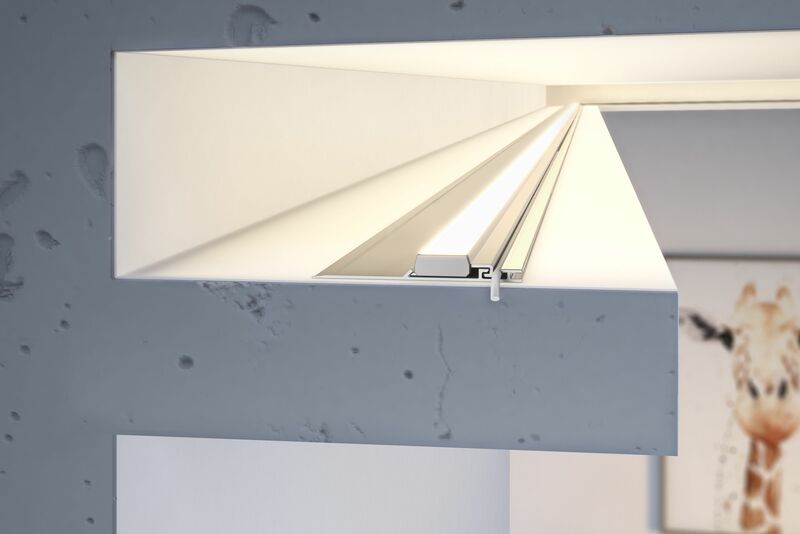 LightLine lighting, combined with a wide range of accessories for fastening, sealing, and supplying power to fixtures and a large selection of LED strips, allows users a number of solutions, for which the only limitation is your imagination. 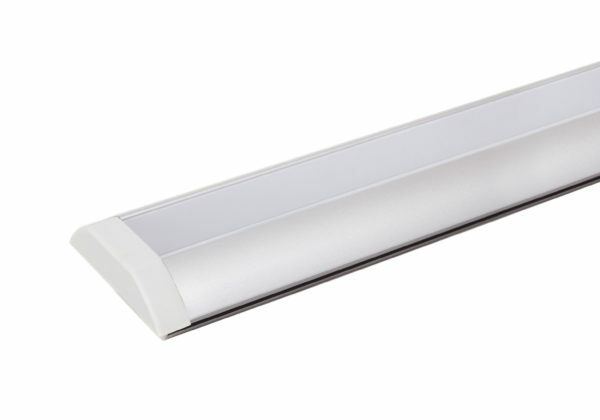 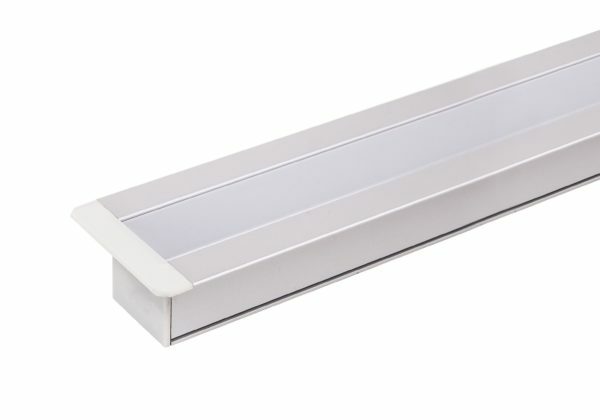 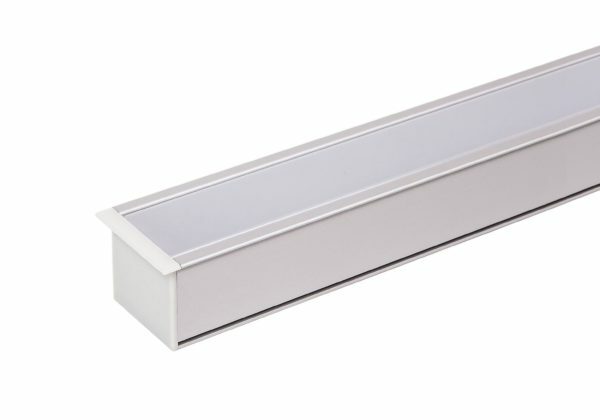 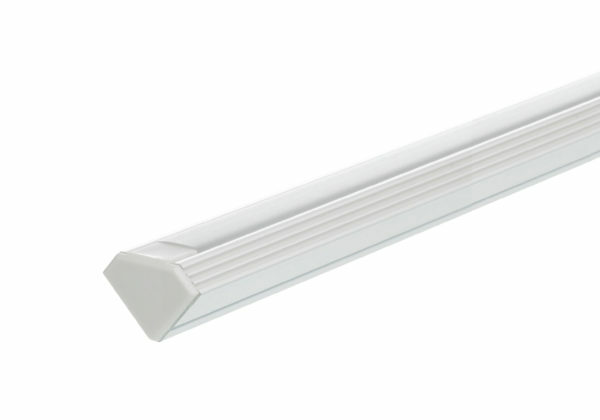 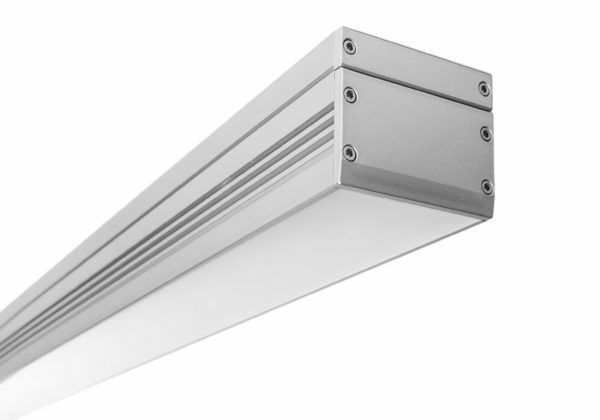 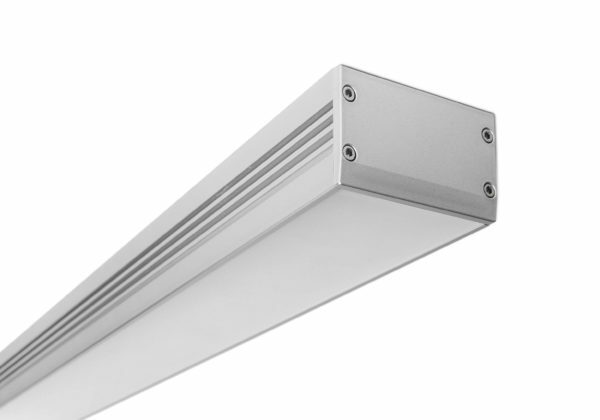 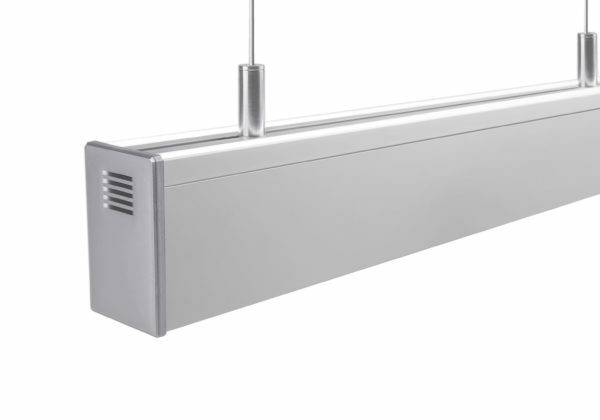 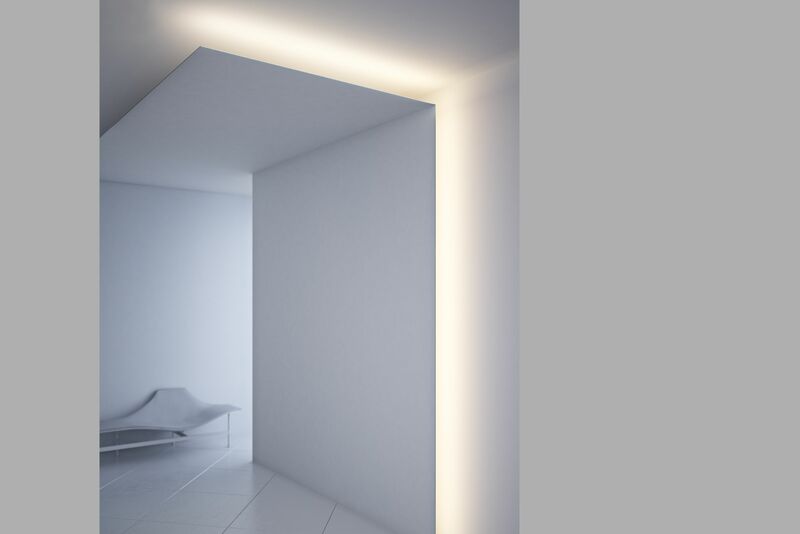 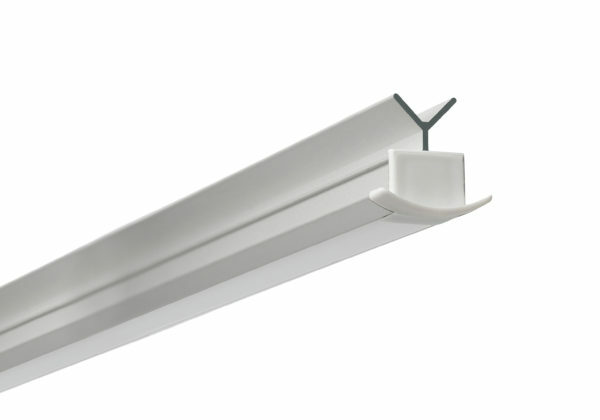 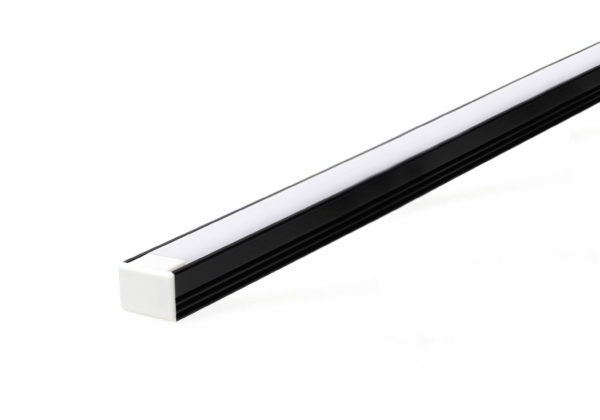 LightLine lights can be dimmed with a variety of LED controllers. 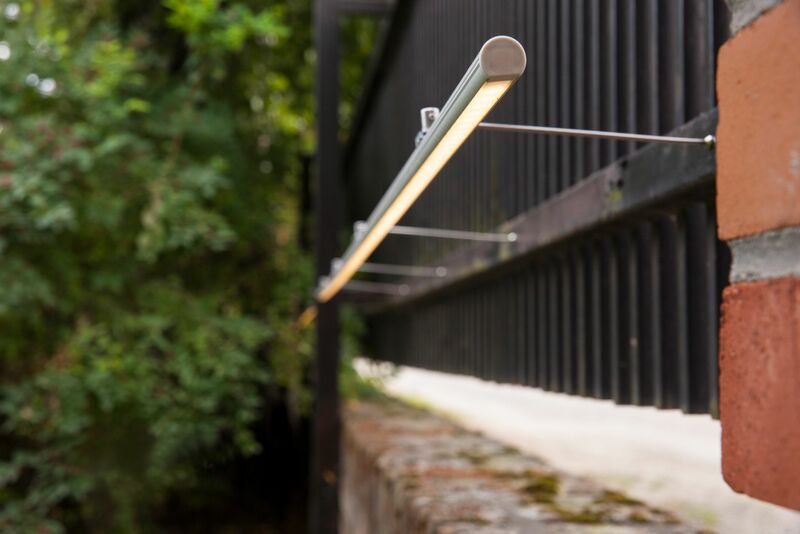 Where longer runs are required, we can supply the LightLine cut, sealed and cabled to specific lengths to suit each project. 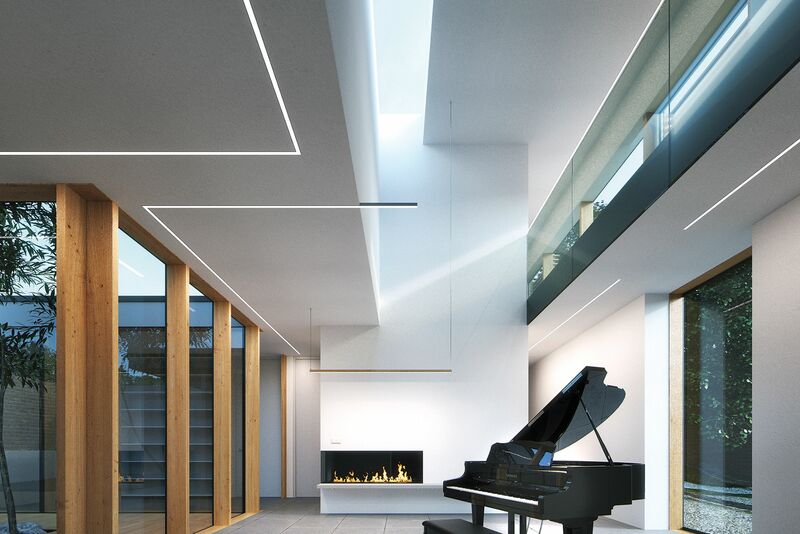 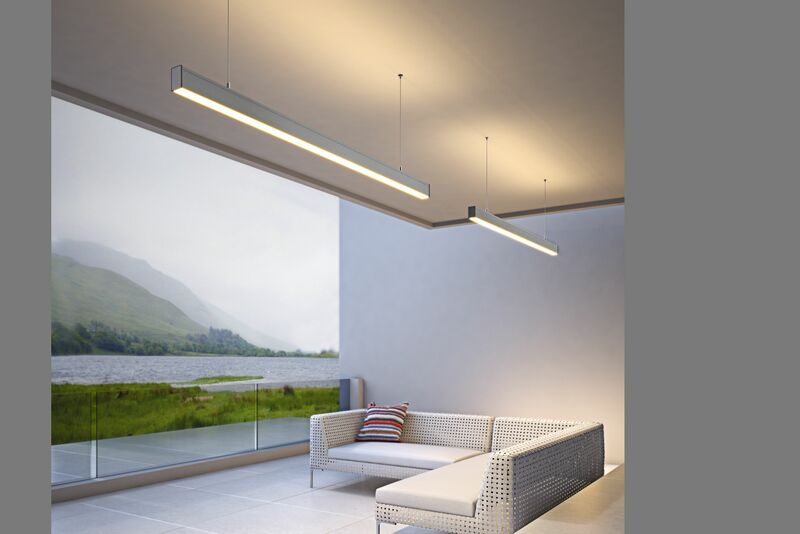 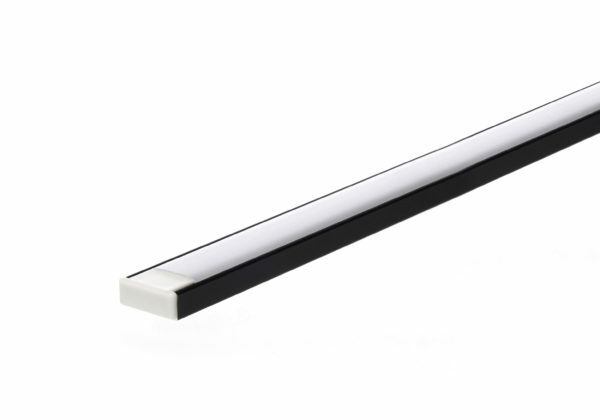 If required, the LightLine can also be combined and cable lengths made to suit the installation. 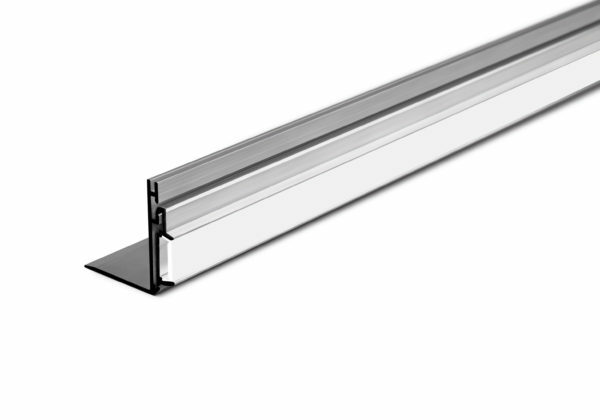 These products are great everywhere a more prestigious look is required, or extra protection is needed.